Prague is the capital and largest city in the Czech Republic, the 14th largest city in the European Union and also the historical capital of Bohemia. Situated in the north-west of the country on the Vltava river, the city is home to about 1.5 million people. Prague has been a political, cultural and economic centre of central Europe complete with a rich history. Founded during the Romanesque and flourishing by the Gothic, Renaissance and Baroque eras. Prague is home to a number of famous cultural attractions, many of which survived the violence and destruction of 20th-century Europe. Main attractions include the Prague Castle, the Charles Bridge, Old Town Square with the Prague astronomical clock, the Jewish Quarter, Petřín hill and Vyšehrad. The Hotel International Prague is located approximately 12 km from the Vaclav Havel Airport Prague. The hotel does not provide an airport shuttle service, but there are many ground transportation companies that can taxi/shuttle you to hotel. Please visit the Prague integrated transport website for more information. 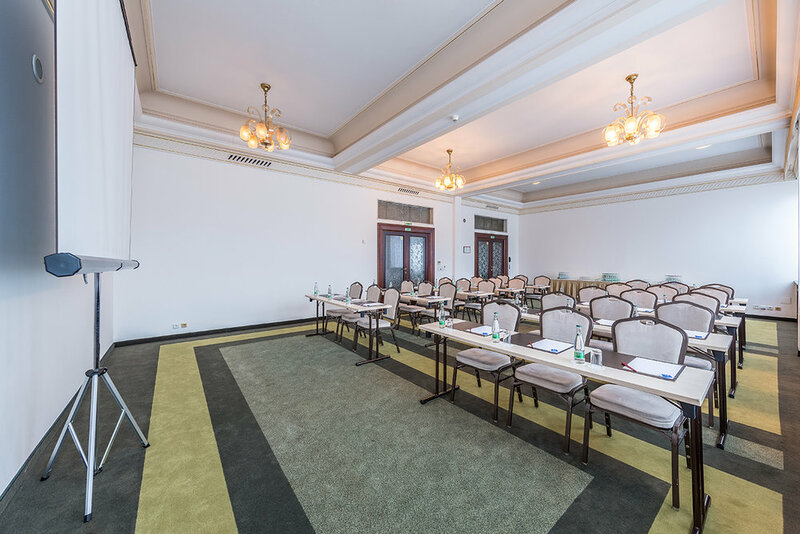 Meeting rooms are pre-booked for ISTVS Conference participants. Meeting hall (150-200 participants) + 2 standard conference rooms (70 + 70 p) separated into 2 x 2 sections including Wifi, AV, Data Projection. The Organizing Committee is pleased to offer sponsorship opportunities for companies and organizations. If your company/organization would like to serve as a co-sponsor or would like more information about sponsorship opportunities and benefits, please contact Conference Chair Dr. Patrik Prikner.